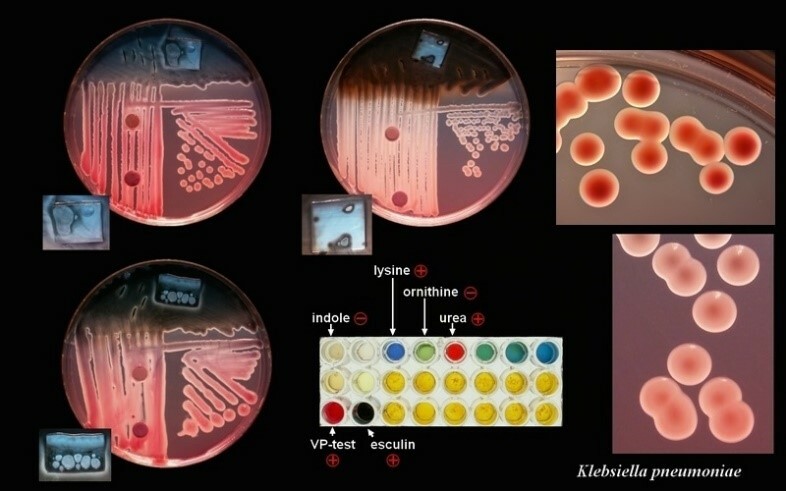 By deployment of the latest innovative technologies and advanced manufacturing techniques, Creative Diagnostics offers biochemical identification panels, discs and strips for a broad range of bacterial species. The panels coated with dehydrated chemical reagents utilize a series of conventional and chromogenic biochemical tests for rapid identification of different organisms, which may be read manually or using a reader. The disc or strip contains specific dried chemical reagents. Our easy-to-use products provide a cost effective identification and differentiation tool, which have proven accuracy in identifying over 300 organisms. We are making manual microbial identification easier than ever. Bile solubility test Indole test Pyrazinamidase test and so on.